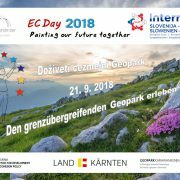 In the frame of the cross-border cooperation programme Interreg V-A Slovenia-Austria, in cooperation with the Austrian programme partner Amt der Kärntner Landesregierung and the Geopark Karavanke/Karawanken, we will celebrate this year’s European Cooperation Day (EC day) on Friday, 21 September 2018 in the cross-border area of Carinthia. 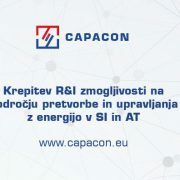 On this occasion, we invite you to join us at the event “Doživeti čezmejni Geopark / Den grenzübergreifenden Geopark erleben“, ie. a free cross-border trip to the Geopark Karavanks. We will head to Mežica, where after a snack we will take the train to the Mežica mine. After visiting the underground of the Peca/Petzen mountain on the Slovene side, we will then drive by cable car up to the Peca/Petzen Mountain on the Austrian side and then go for a short panoramic hike. We will conclude the event with a joint gathering at the cottage Alte Zollhütte/Siebenhütten. 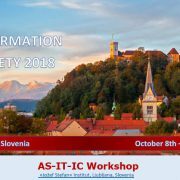 Bus departures in Slovenia are planned from Ljubljana, Kranj, Jesenice, Celje, Velenje, Slovenj Gradec, Ptuj, Maribor, Dravograd, Lendava, Murska Sobota and Gornja Radgona. 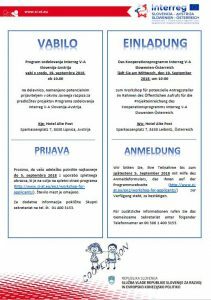 Participants from Austria can join us in Pinkafeld, Güssing, Graz, Klagenfurt and Villach. The participation at the event is free. We will provide bus transfers from all over the programme area, food and drink. You will only need time and good mood for this cross-border trip.  Registrations are possible on our website under www.si-at.eu/en2/ec-day-2018 until the available places will be filled. In case of questions, please call: 00386 1 400 3167. 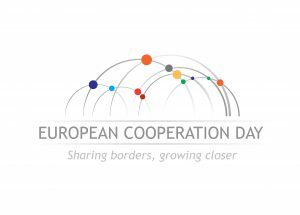 For more information on the European Cooperation Day visit www.ecday.eu. The event’s purpose is promoting the programme and the co-financed projects. In the frame of the Government Office of the Republic of Slovenia for Development and European Cohesion Policy, the cross-border cooperation programme Interreg V-A Slovenia-Austria is, in cooperation with the Austrian programme partner Amt der Kärntner Landesregierung and the Geopark Karavanke/Karawanken organizing this year’s European Cooperation Day (EC day) in Mežica and on the Peca/Petzen mountain. 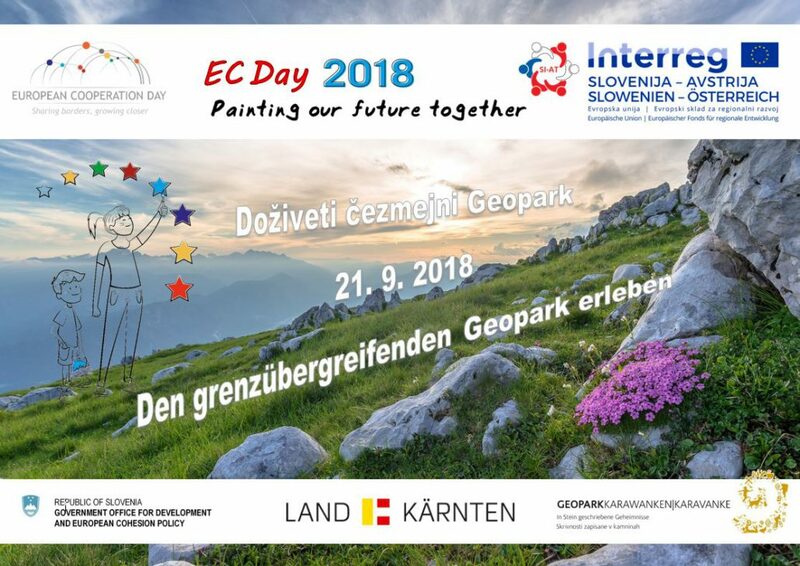 Save the date and take part in our event in the frame of the European Cooperation Day 2018 with the slogan “Painting the future” which will take place on Friday, 21 September 2018 in the cross-border area of Carinthia. 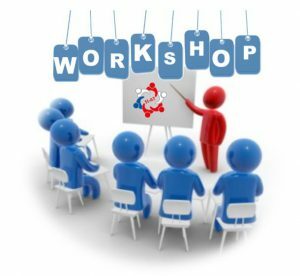 The participation at the event is free. We will provide bus transfers from all over the programme area, food and drink. You will only need good mood for this cross-border trip. The invitation, detailed programme and application will be available shortly. For more information on the EC Day visit the website www.ecday.eu. 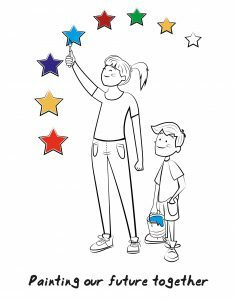 http://www.si-at.eu/en2/wp-content/uploads/sites/8/2018/08/Najava_predloga-EC-Day-2018.jpg 789 1115 natmaj http://84.39.218.252/en2/wp-content/uploads/sites/8/2015/10/interreg_si-at_en115.png natmaj2018-08-09 14:43:002018-08-09 14:55:34SAVE THE DATE - ANNOUNCEMENT OF THE EC DAY 2018 EVENT!